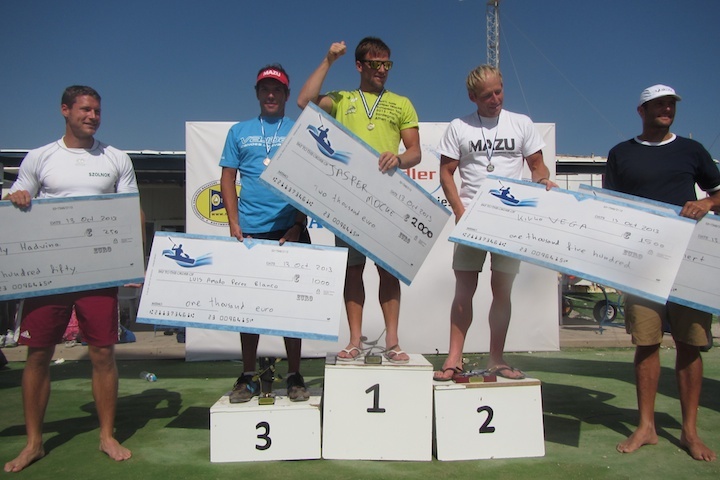 The 6th race in the World Surfski Series 2014 is the Aegean Surfski Race. 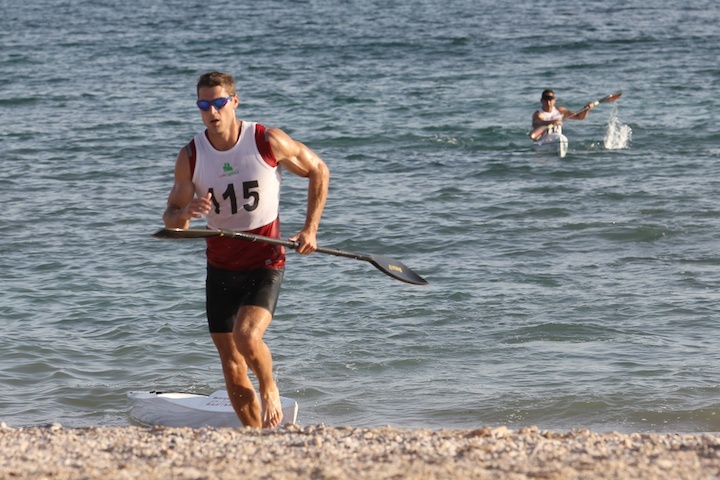 The Aegean Surfski Race is taking place on the 2-3 of August in Varkiza south of Athens, Greece. 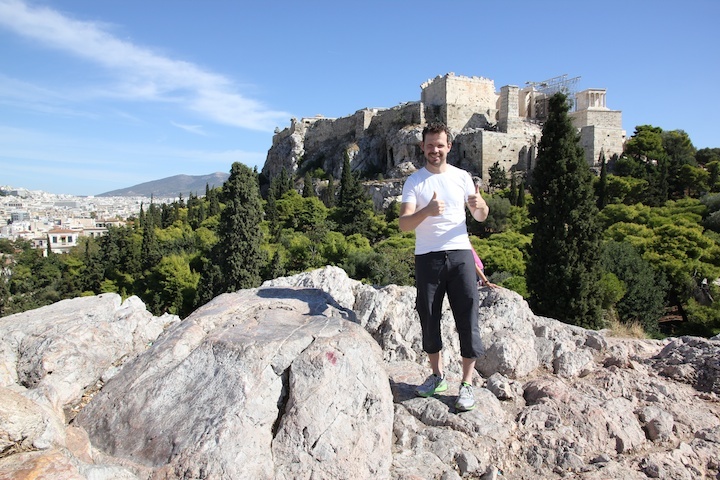 I participated in the race last year and I must really recommend it. 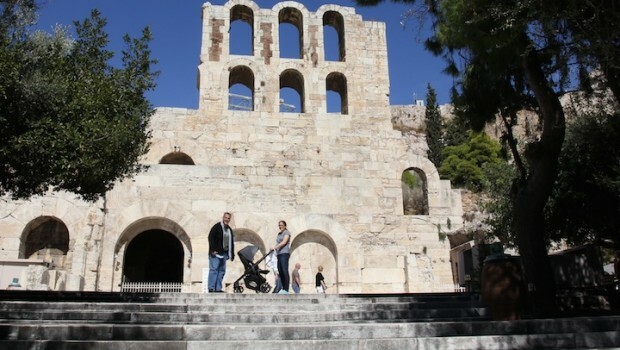 Both my fiance Gabriella and my son Felix (10 months by then) joined me for the trip. We had a really great week. 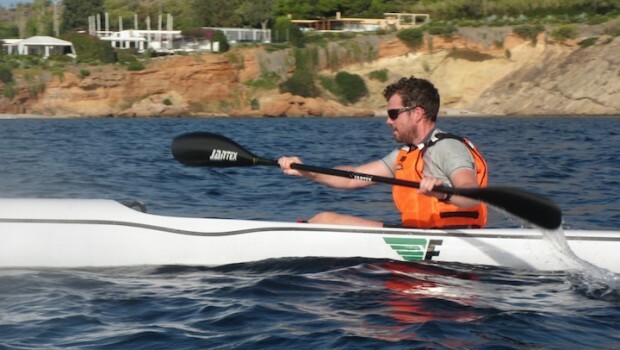 Besides the paddling there are so much else to do. 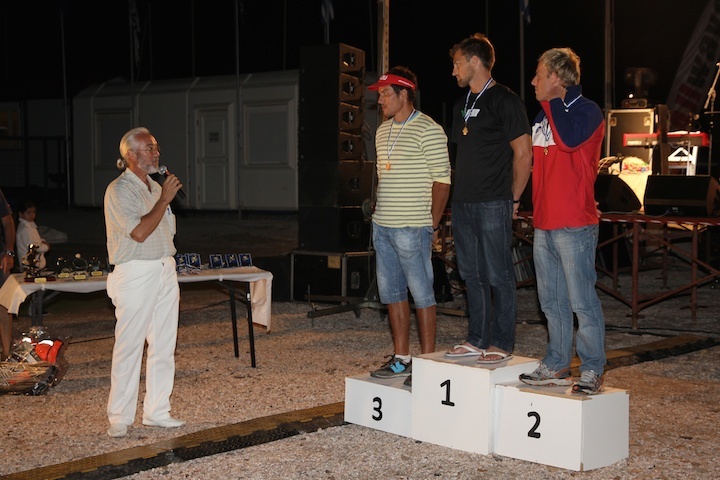 The greeks are really eager to have a great surfski race and they put in a lot of positive energy to make it happen. 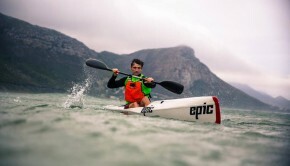 Jasper Mocke wins the pre race in the bay! 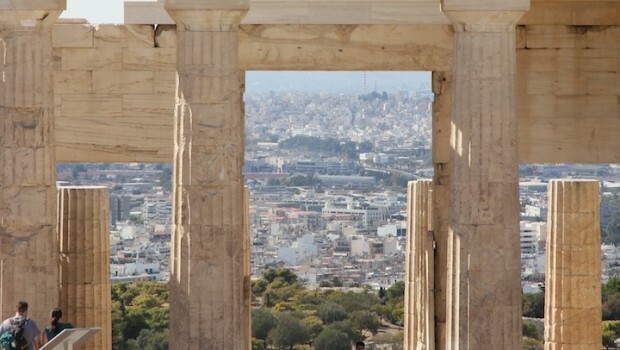 The race organization is not only focusing on the race itself. 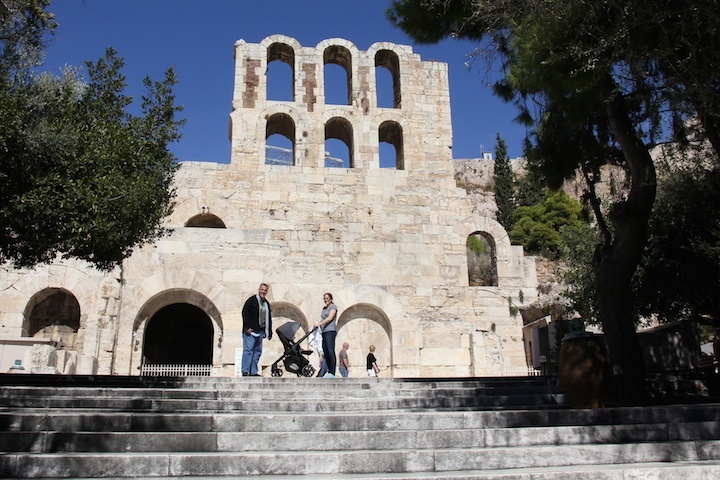 They are also adding more value to the participants and their families by organizing social activites such as dinners and sightseeing in the antique parts of Athens. 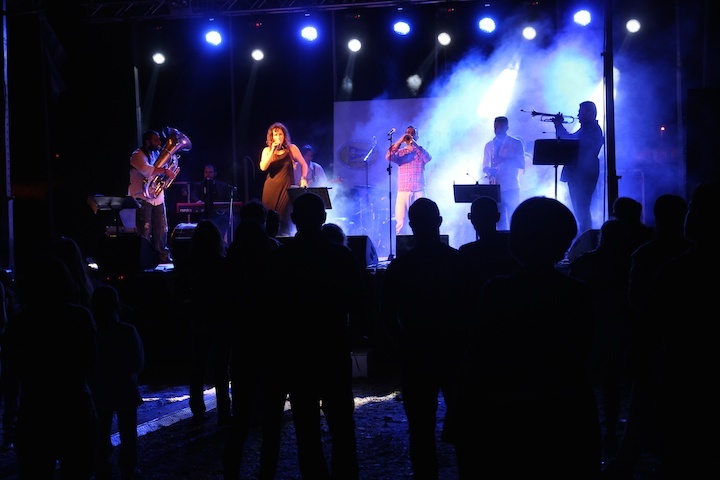 And they did also have the biggest party after the race. 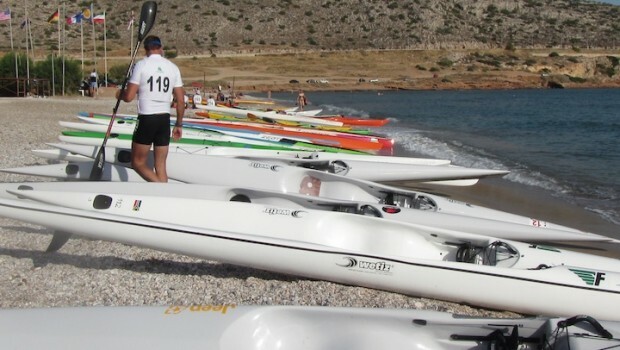 All paddling activities takes place at the local paddling club in the city of Varkiza, south of Athens. 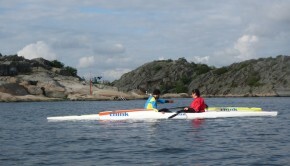 The international participants lived in a hotel about 15-20 min walk from the club or 5 min by car. 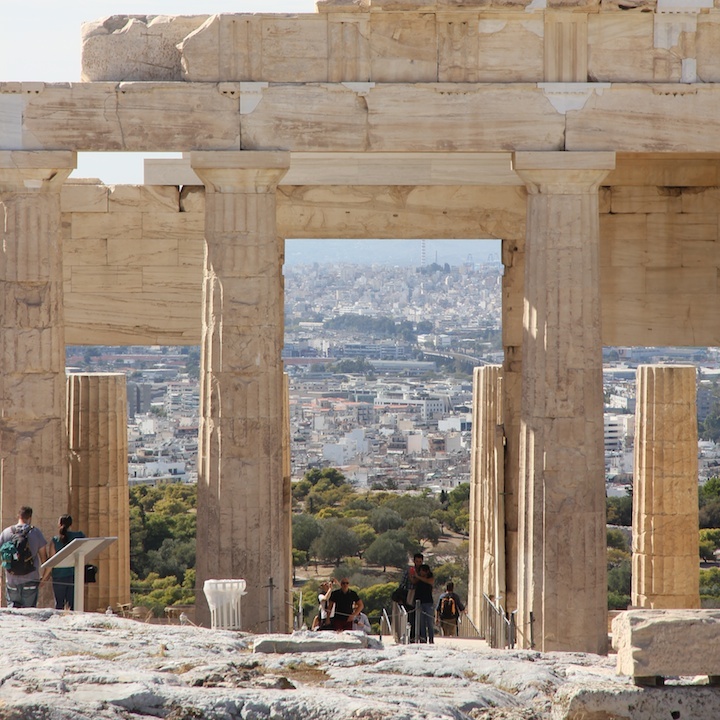 We only had to call the guide from the club, Milos, and he picked us up if we needed transport. 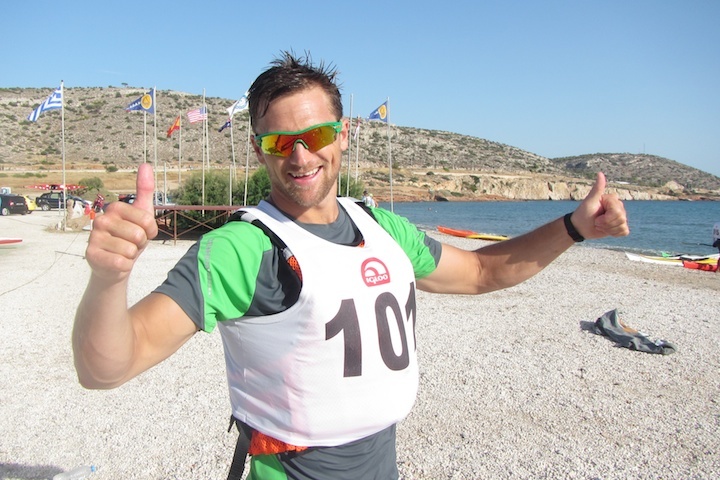 Last year the were three races during the week. 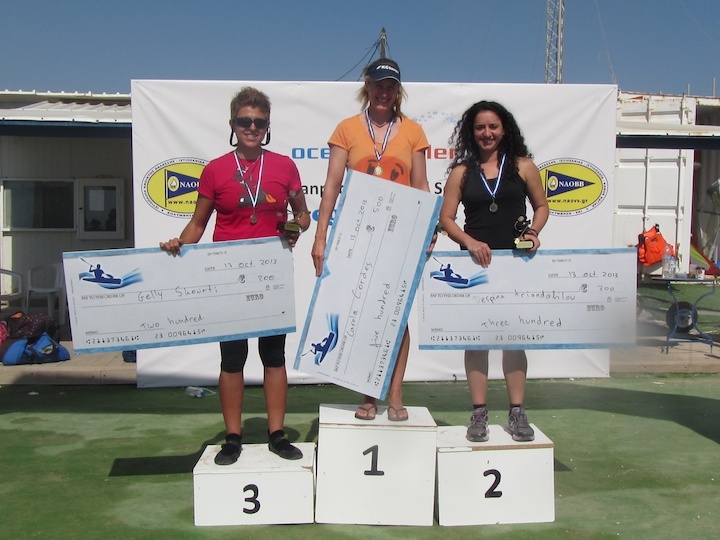 A short pre race, the main race and a bonus race with prize money. 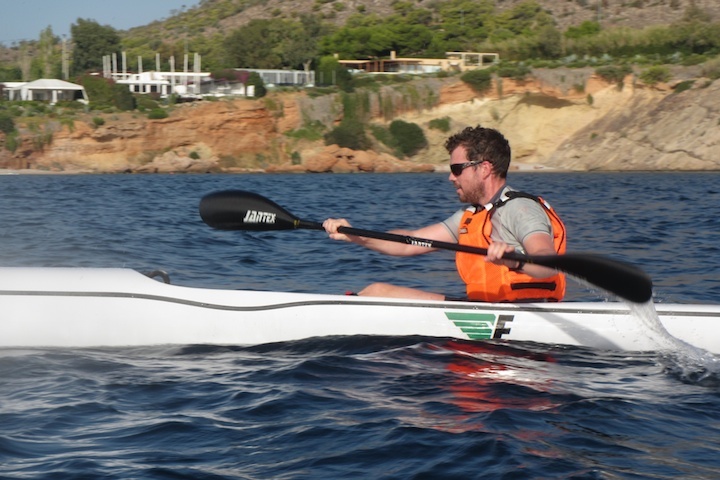 We were there for 9 days and I paddled 8 of them. 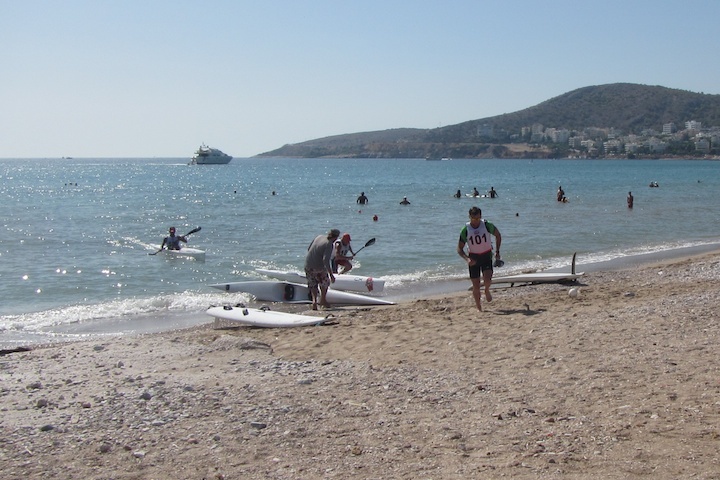 So if you want to combine paddling and vacation with your family the Aegean Surfski Race is a must. 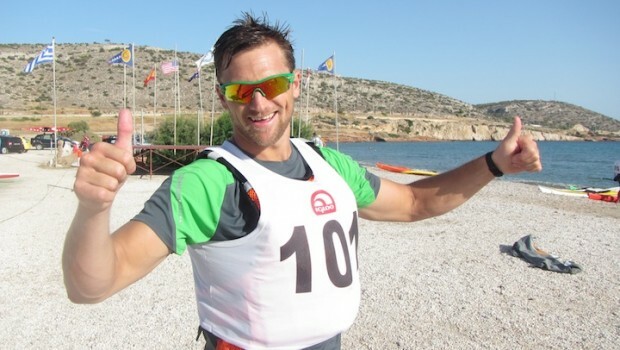 Jonathan Constantine is organizing the Aegean Surfski Race. 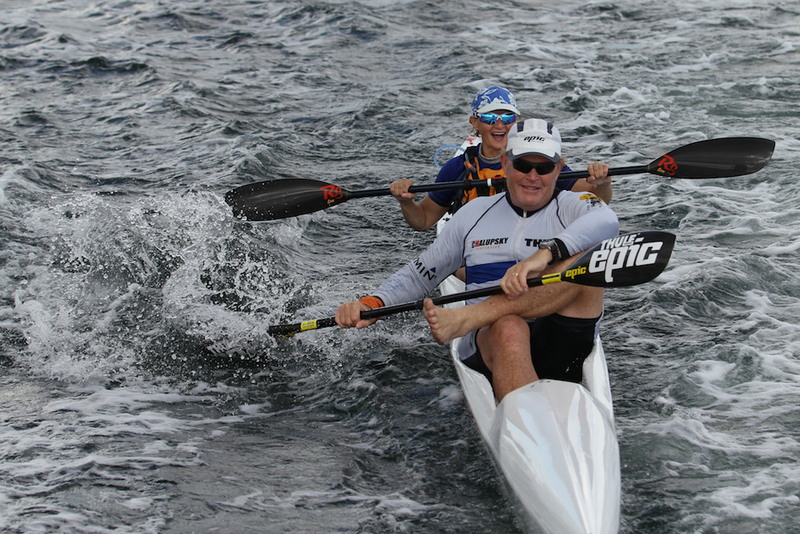 He made it possible for Europe to have two races in the Surfski World Series this year. 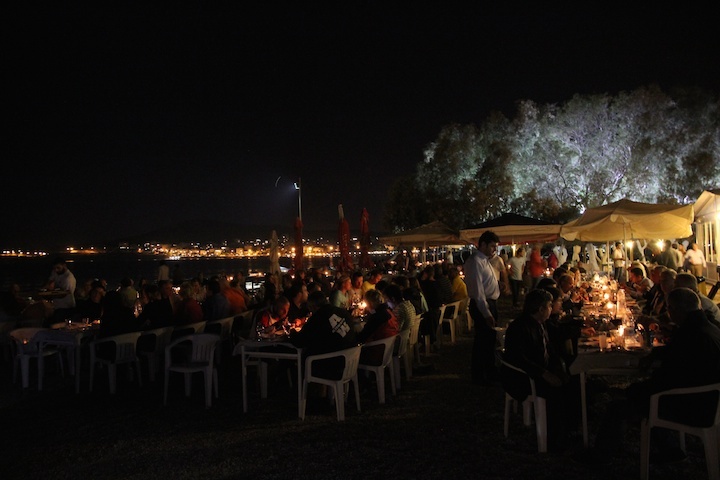 Great dinner at the beach after the race with excellent greek food.